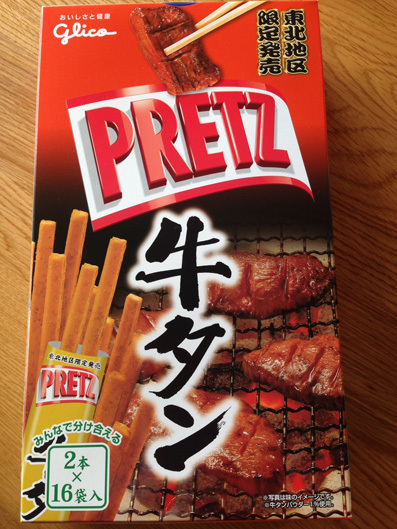 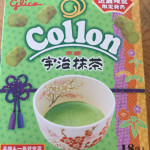 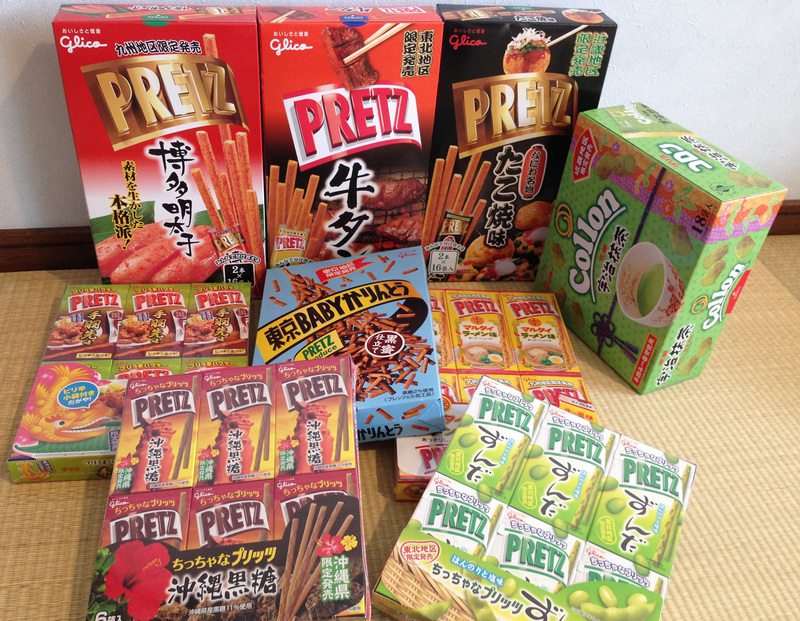 Popular ranking Glico’s Local-Limited Japanese Pretz ! 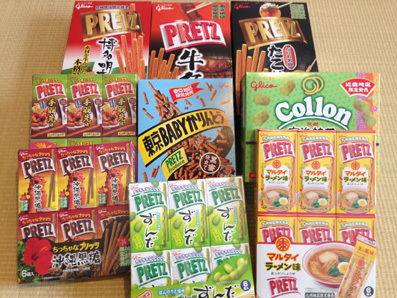 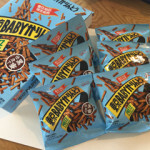 Let’s take a look at locally-limited Pretz items ranked in “Best local souvenir snack ranking by Glico”. 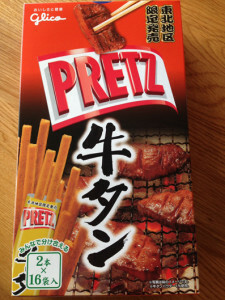 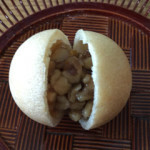 Each product uses local special ingredients or dishes as a flavor. 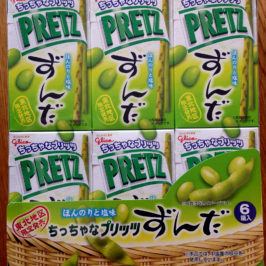 They are available only in each region of Japan. 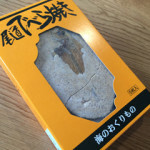 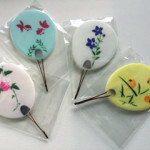 They are sold at each local airport, station, service area on highways, and stands at sightseeing places. 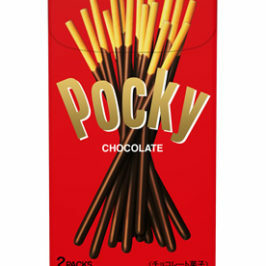 However, we can buy 9 of them online. 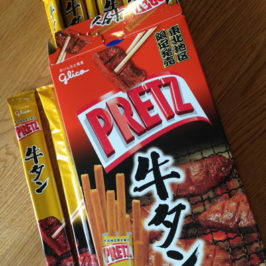 Did you know about the rare local Pretz items? I am happy if you find your favorite Pretz amongst them.These are different from wagashi or Japanese sweet.